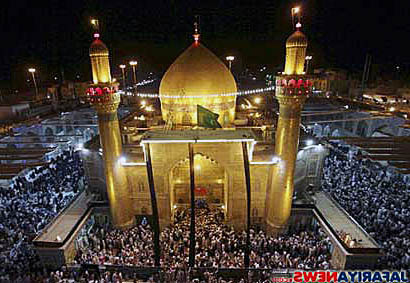 An Najaf al Ashraf is city of Iraq (Muhafazat an Najaf). 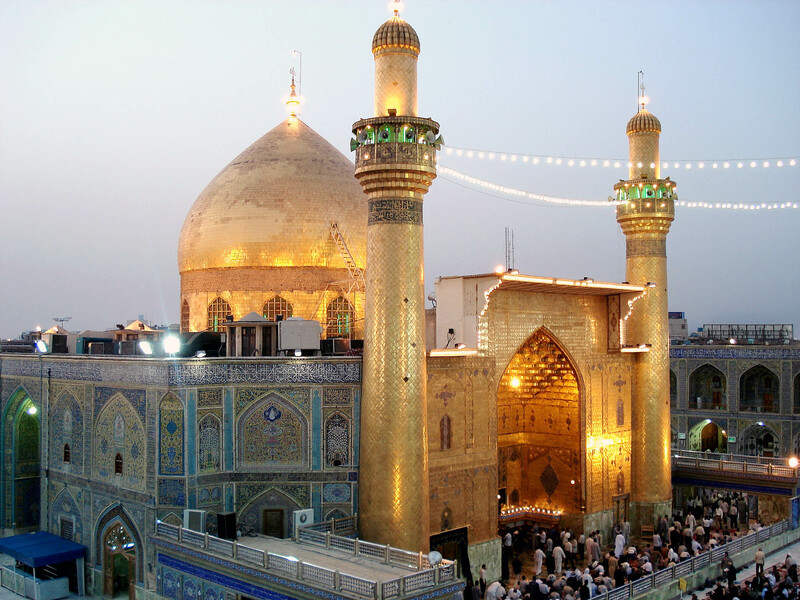 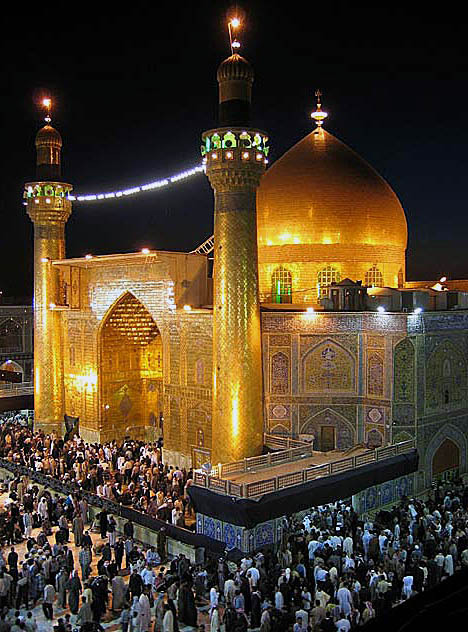 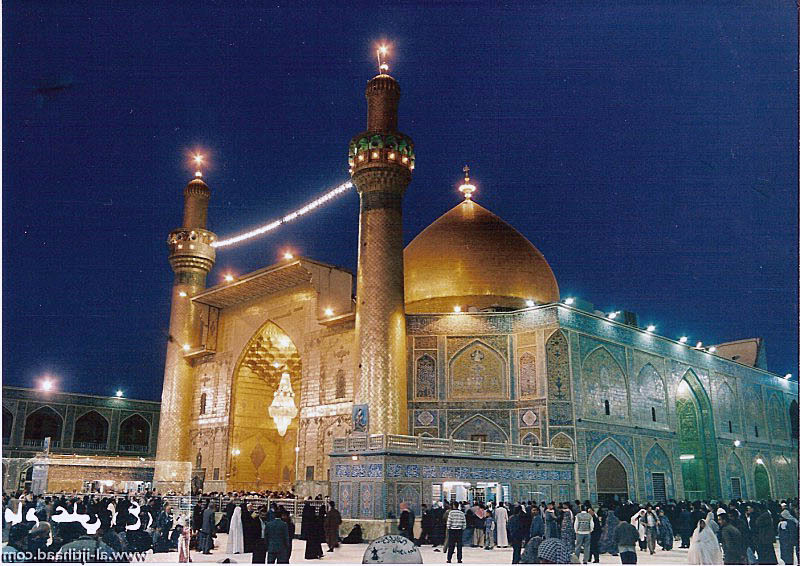 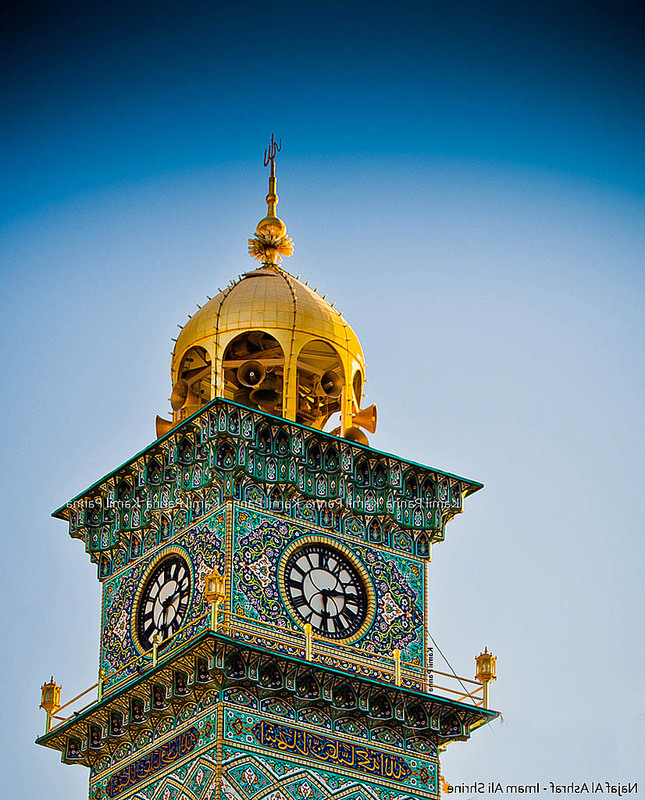 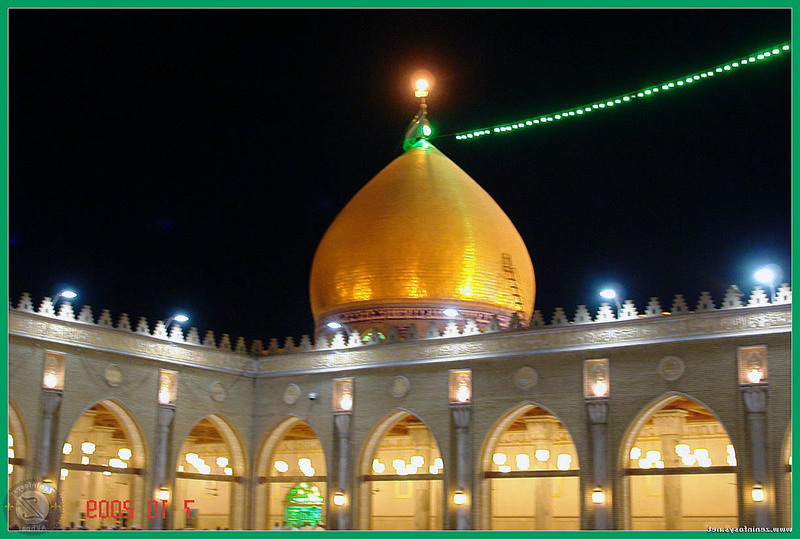 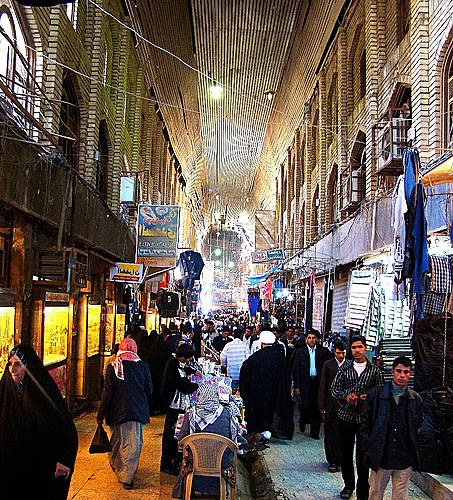 The population of An Najaf al Ashraf: 482,576 people. 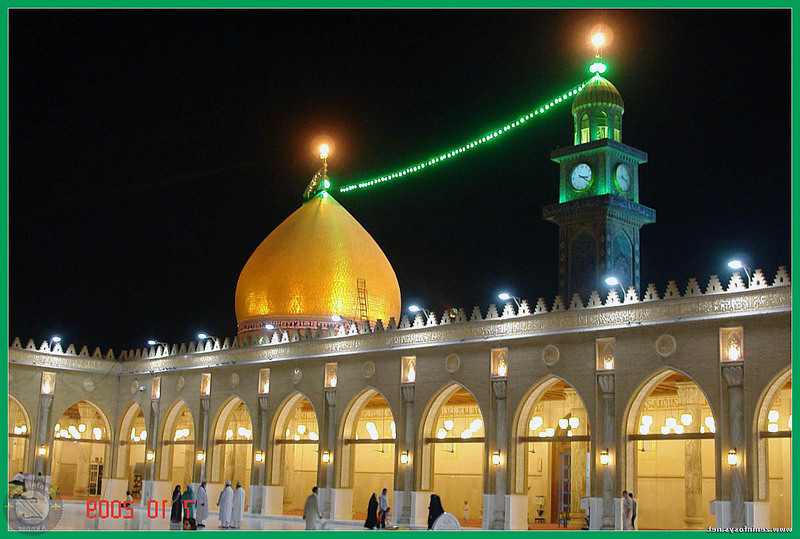 Geographic coordinates of An Najaf al Ashraf: 31.99854 x 44.33976.